Do you want to Support this Blog? If you find the information on this blog useful and it makes you save some money, your goodwill donation is always welcomed. Your donation will help me a lot. I will keep writing useful posts for everyone. 3 Years Old! So far, All Good! 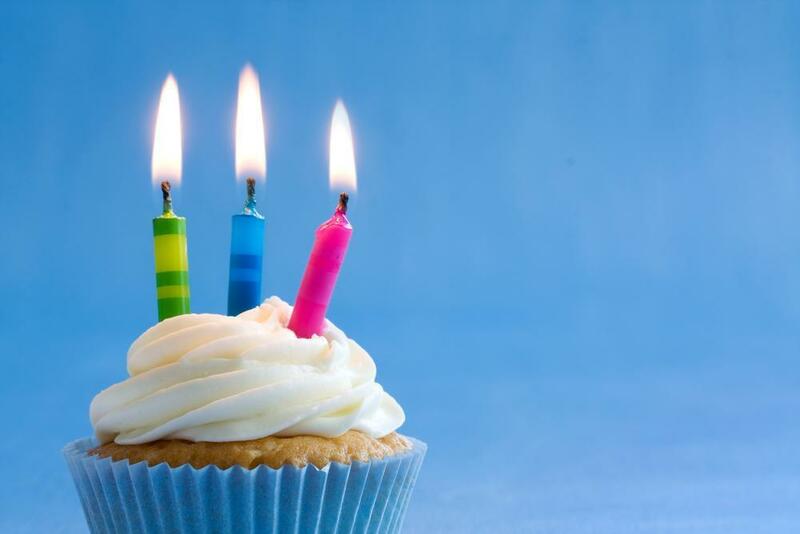 Today it is the day the Inside-Out Blog was created, but three years ago. So, today, I have paid the domain renewal. I want to thank those who have been supporting this blog by their comments or by hiring me. With this post, I want to confirm Inside-Out will remain another year. I will continue posting articles about Linux, VoIP, Security, Coding Tips, projects I start, my migration to Canada experience, any other process I do in Canada, money and business tips and any other thing I believe it could be useful. This blog is becoming 2 years old! Today it is the day the Inside-Out Blog was created, but two years ago. So, today, I have paid the domain renewal. I want to thank to those who have been supporting this blog. With this post, I want to confirm Inside-Out will remaind another year. I will continue posting articles about Linux, VoIP, Security, Coding Tips, projects I start, my migration to Canada experience, money and business tips and any other thing I believe it could be useful.